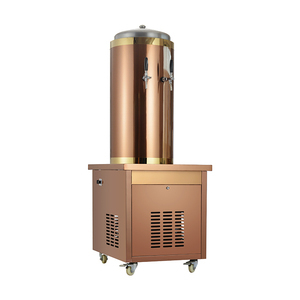 1 YRS Yutian Baofa Beer Equipment Co., Ltd.
2014 Hot selling stainless steel keg cooler beer dispenser Specification of keg cooler beer dispenser Product details: 1, Part: chillers, keg connector (plate, Pit distributor), beer faucet, beer towers, wine spear, wine labels. 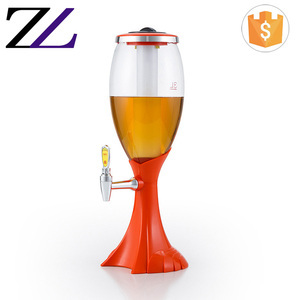 2, The product beer faucet, beer towers, wine spear, wine labels supporting the use of beer into the refrigerator by the action of the keg connector and wine spear, after the refrigerator refrigeration, mixing valve valve opens. 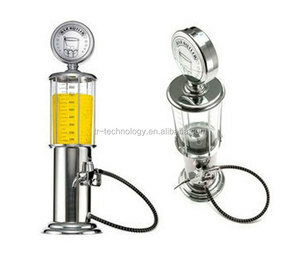 Open the carbon dioxide pressure gauge, pressurized carbon dioxide into the cask beer from a wine leading to release of product design skills, furnishings and generous, civilization, health, easy to use, ready to drink. 6. Absolutely factory price, fast delivery and good after sales service. We own a product design and mold design and mold manufacture strong team which can provide best solutions for product design . Q:Can I have our logo on the products9 A: It is ok to have your own logo on the products. 2 YRS Yantai Trano New Material Co., Ltd.
2 YRS Suzhou Bongkee Intelligent Technology Co., Ltd. This square faucet beer tap is universal and will fit on almost any shank or tower. Faucet screws onto the shank or tower. Any tap market will screw onto this. 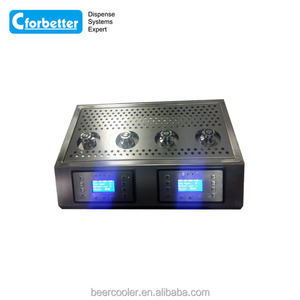 Alibaba.com offers 2,246 beer cooler dispenser products. About 54% of these are drink dispensers, 1% are bottles, and 1% are water dispensers. 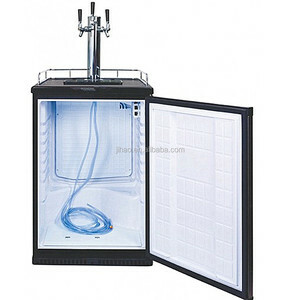 A wide variety of beer cooler dispenser options are available to you, such as ce, cb, and ce / eu. You can also choose from cold, storage bottles & jars, and bar accessories. As well as from plastic, stainless steel, and metal. 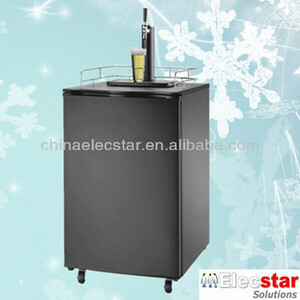 And whether beer cooler dispenser is stand, desktop, or portable. 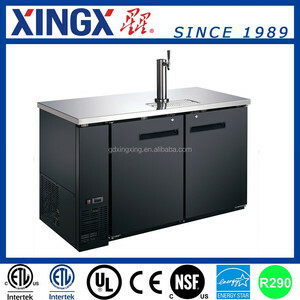 There are 2,246 beer cooler dispenser suppliers, mainly located in Asia. 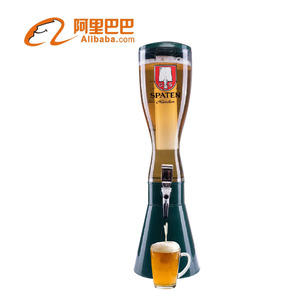 The top supplying country is China (Mainland), which supply 100% of beer cooler dispenser respectively. 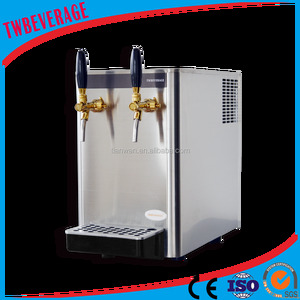 Beer cooler dispenser products are most popular in North America, Western Europe, and South America. You can ensure product safety by selecting from certified suppliers, including 546 with ISO9001, 320 with Other, and 54 with BSCI certification.